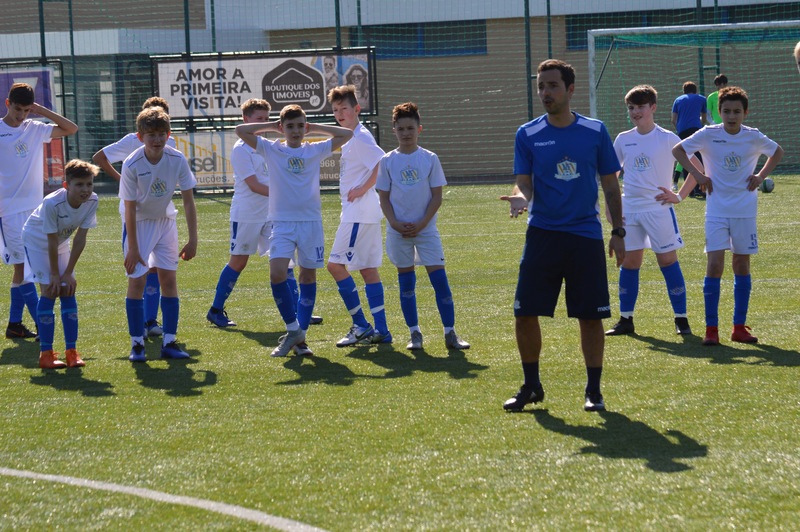 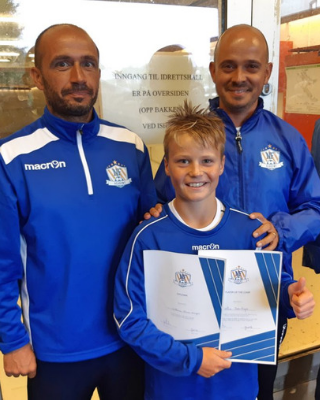 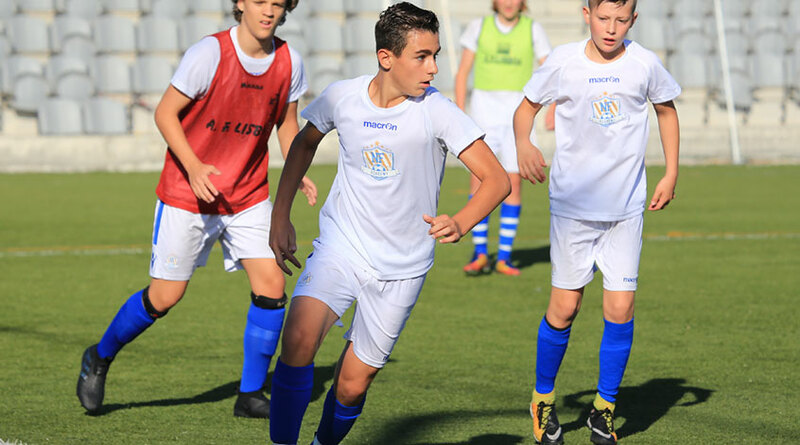 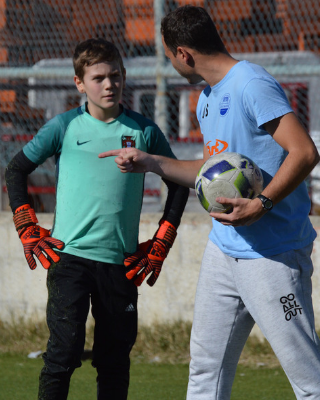 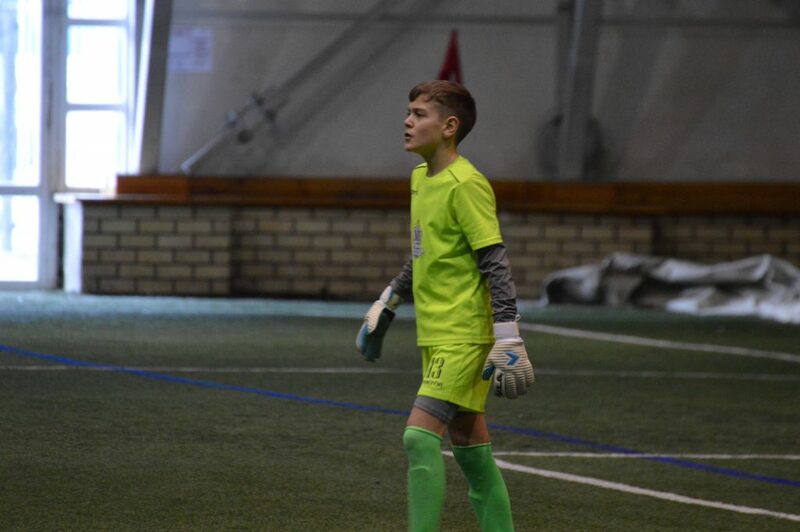 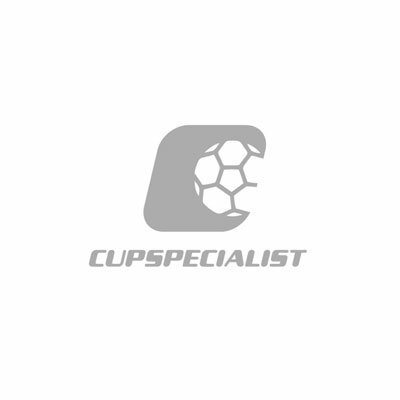 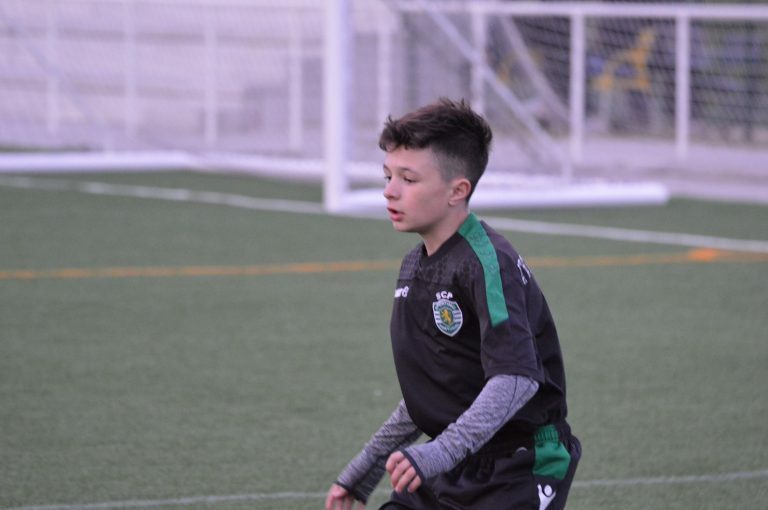 We're an International Football Academy that collaborates with players, parents, coaches, clubs and federations in order to educate and develop top football players. 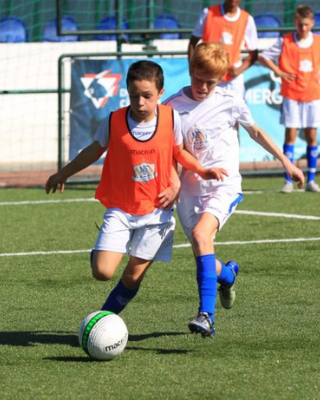 Put your skill to the test against top international teams, like Barcelona, Liverpool or Atletico Madrid. 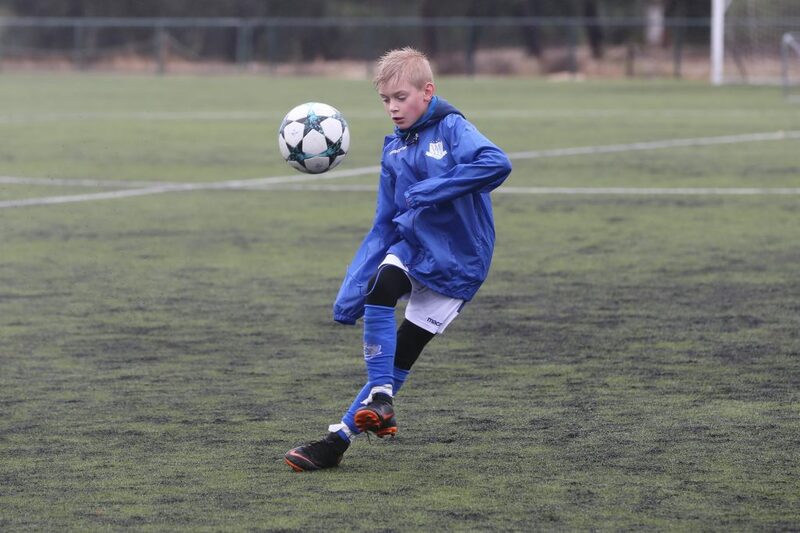 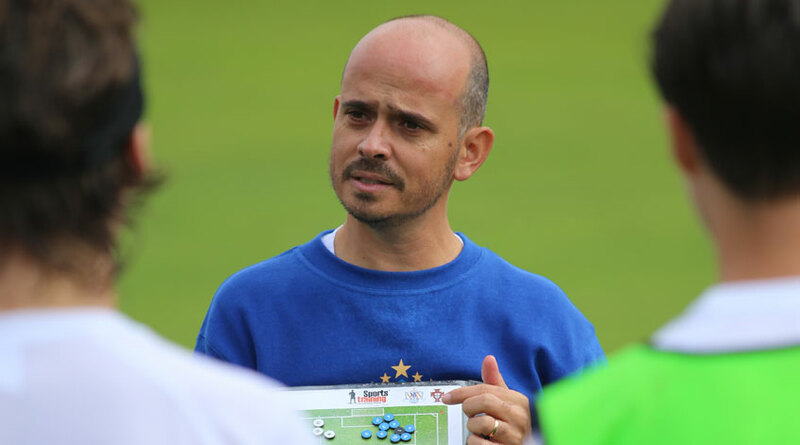 Our coaches with backgrounds from great European academies will train and guide our team to success! 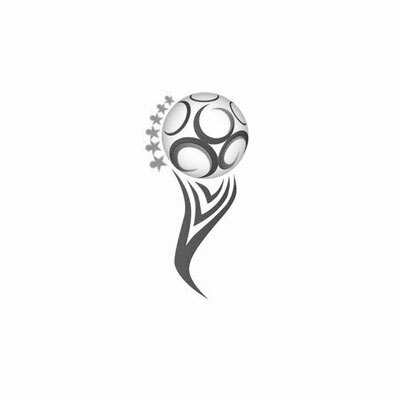 Check the complete Event Calendar here.